Clapton fans, you've got three more years. 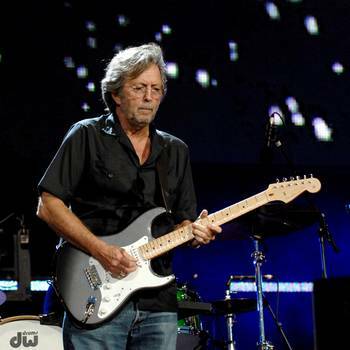 In an interview with Rolling Stone, Eric Clapton revealed that his touring days will be over once he turns 70. Eric Clapton is about to release his 21st album, Old Sock and begin an upcoming spring tour in the U.S.
Old Sock is set to be released March 12 and his spring U.S. tour begins March 14 in Phoenix, Ariz.